Levanta’s wheel alignment lifts feature cutting-edge features that offer improved ROI by performing complex wheel alignments faster than ever before. Industrial-strength slip plates and turn plates are integrated directly into the runways for maximum convenience. 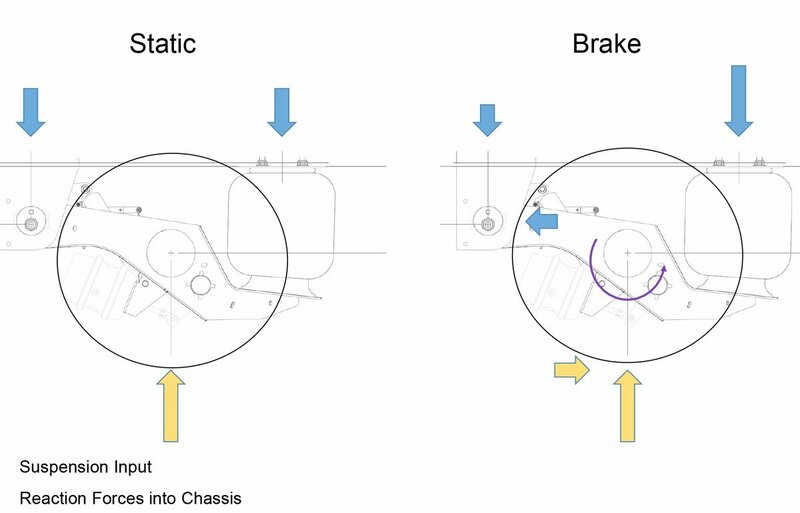 Non-resistant, free-floating front turn plates mean that vehicle wheels always respond to your slightest adjustment. Debris-resistant inverted castor design means the rear slip plates are guaranteed to maintain accuracy, year after year. And as with all Levanta vehicle lift models, each wheel alignment hoist comes in a wide array of alternate configurations to perfectly suit your dealership workshop’s lifting and wheel alignment needs. 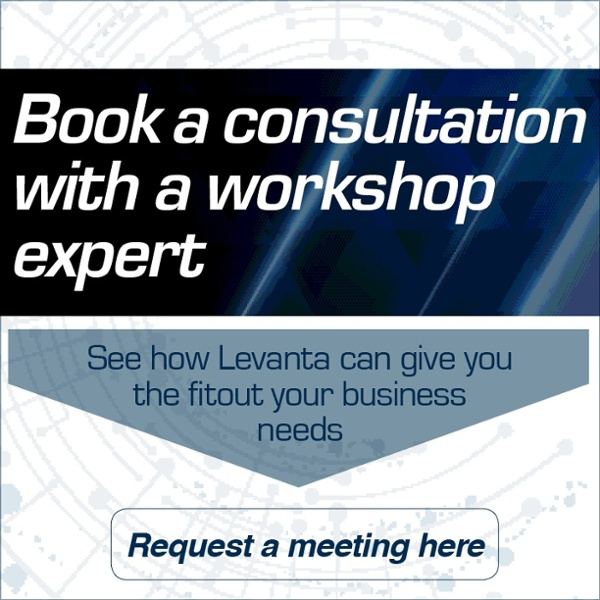 With unmatched capability and minimal space requirements, Levanta’s advanced alignment lifts let you expand your workshop’s capabilities with the most efficient and profitable wheel alignment equipment available. Ensuring a well-presented, neat and tidy environment both for customers and your highly skilled employees is paramount for today’s dealership workshop businesses. Our wheel alignment lifts are designed to reflect this ethos. During the design phase we’ve taken great care to make our wheel alignment lifts as sleek as they are efficient. Engineering components that would otherwise disrupt the lift’s aesthetics are carefully concealed. For example, we keep the hydraulic cylinder hidden on each lift by tucking it away beneath one of the drive-on ramps. And by routing the leak-proof hydraulic cylinder internally (along with all cables and cable sheaves) we make our wheel alignment lifts safer too. This leak-proof cylinder technology is only available for Levanta four-post lifts. Plus, by reducing exposure to the elements (you can still check underneath if you want to see the condition of the cylinder), there’s less chance of accidental damage. It all adds to our design philosophy of making lifts safer, more efficient, and better presented. Levanta lift hydraulic cylinders feature a single-piece, pilot-fitted, machined steel piston wrapped with specially-designed, pressure-loaded U-cup piston seals, backups and wear bands. These prevent fluid from bypassing back into the cylinder or from leaking out altogether. The machined chrome rod is high-yield and incredibly smooth because we grind and polish C-1045/50 micro-alloy steel and plate it to a minimum of .001″ diametrically. These engineering efforts result in a cylinder that won’t snap or break, no matter how often you apply the maximum weight capacity on your alignment lift. Mechanically-loaded rod seals prevent rod leakage, and an abrasion-resistant urethane rod wiper provides exclusion protection. The body of the cylinder is welded and constructed from durable steel tubing produced to meet and exceed ASTM specifications. The cylinders never rust or bend, ensuring optimum performance over many years of heavy use.